Gifting can often be a very confusing task. It takes time and efforts, and even after putting efforts, it often happens that the receiver doesn’t like the gift. And nothing can be more discouraging than an unappreciated gift. So, to be sure that your loved ones like your gift, it is important that you gift them something that they won’t be able to say no to. And desserts are something that no one can say no to. Gift your loved ones something sweet and savory and become their favourite. If you are still confused, let us make this easier for you with these sweet and savory gift ideas for your loved ones. World seems a better place with dessert in it, and especially when the dessert is a spongy roshogolla. This Bengali dessert tops the list. 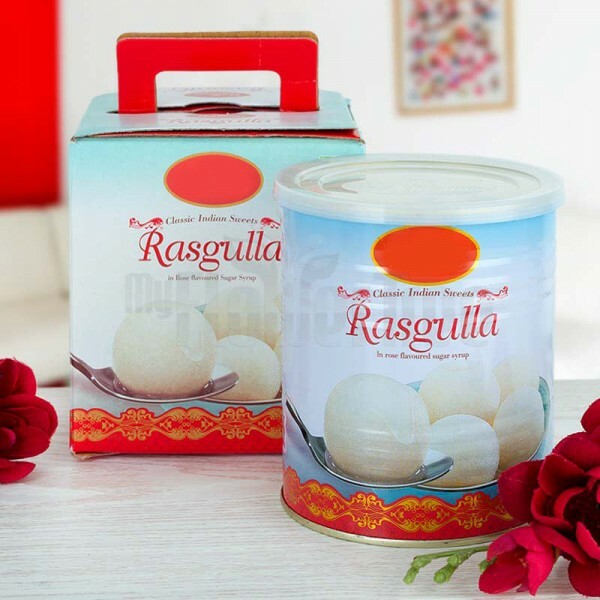 Be it any occasion, a box of rasgullas is the perfect choice. With the festive season round-the-corner, a box of rasgullas becomes all the more important. 2. Chocolates, Chocolates, and Lots of Chocolates! No one can say no to chocolates! Here you can go as much generous as you wish to with an assorted range of chocolates available in the market. You can go for simple chocolate bars, chocolate cakes or an exquisite chocolate bouquet. And thanks to the online gift shops, you can save the effort and buy chocolates online without any hassles. Did someone say gulab jamun?! 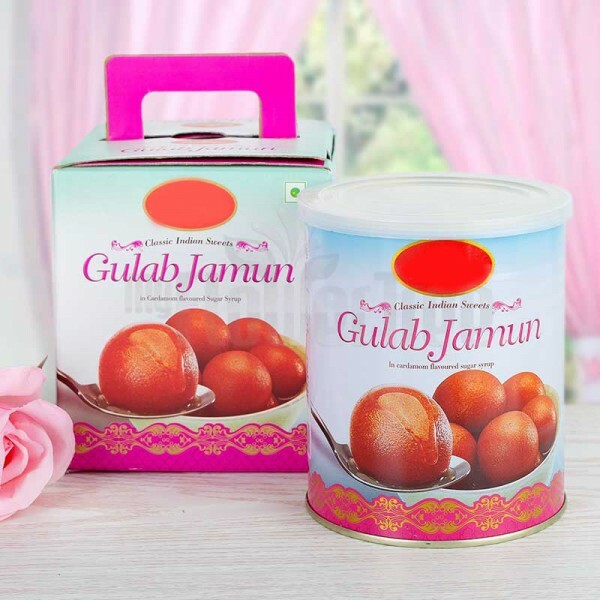 When it comes to desserts, no occasion or celebration is complete without gulab jamuns. You don’t actually need any occasion or festival to enjoy the succulent gulab jamuns. When you will gift a box of gulab jamuns to your loved one, you can expect them to be happy and joyful. 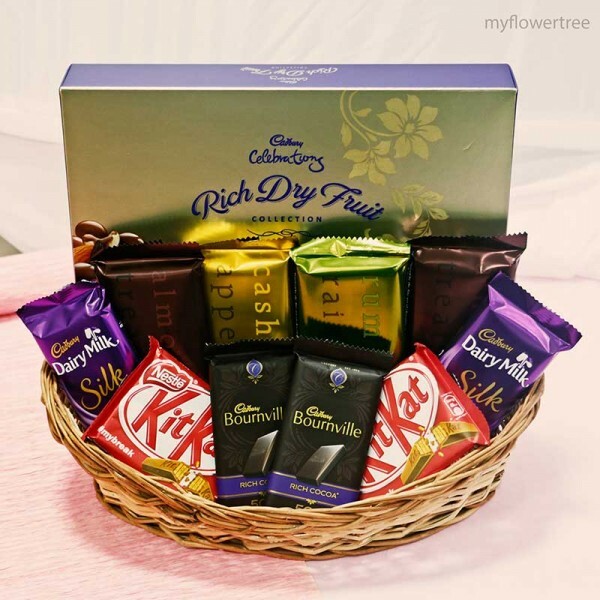 Nothing can be better than gifting something sweet and delectable to your loved ones. No matter what the occasion is, “Muh meetha kar lo” is a wide-known mantra in India and one can never go wrong with this mantra. So, this festive season, gift something sweet and spread sweetness around.